Now if you seek for a trendy length and for a jazzy color, then do not hesitate to scroll down and look through the pictures that will give yo cool ideas for your next smashing look. 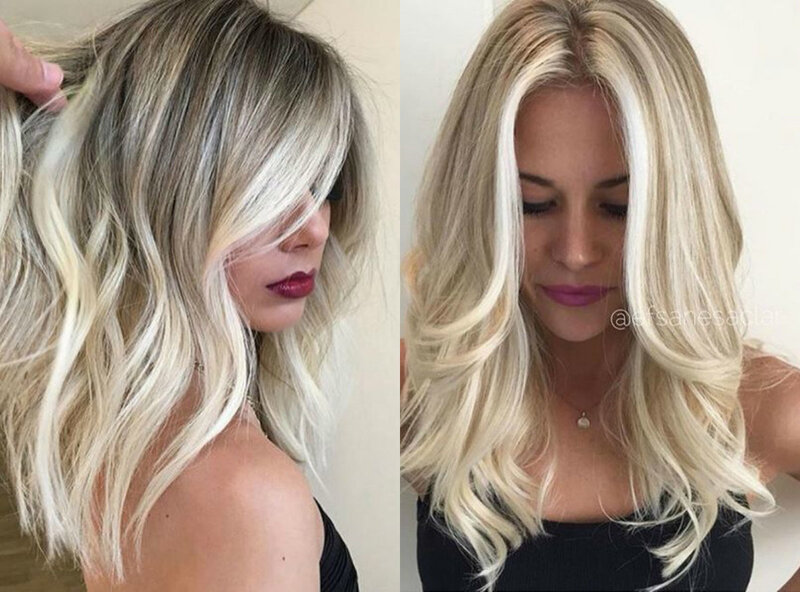 Celebrities can be the number one prove of that blonde is popular and shoulder length is even more trendy. 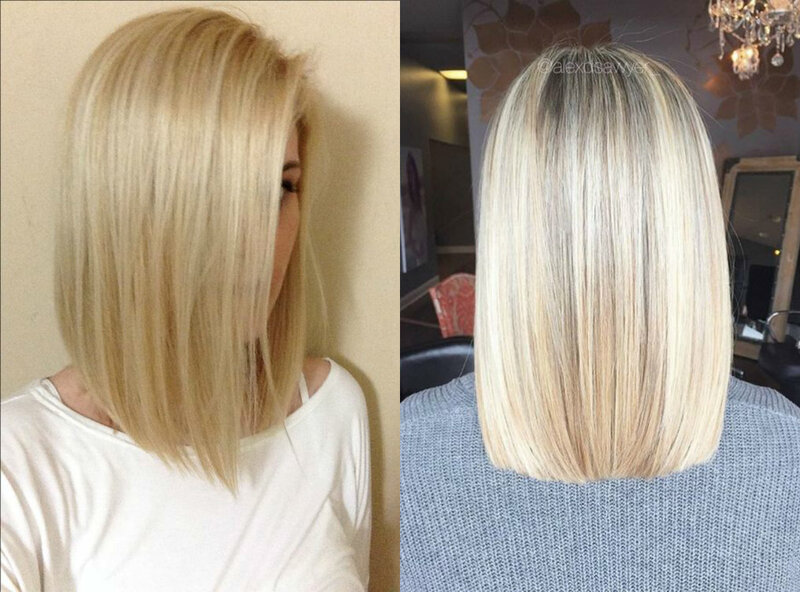 Actually, medium is the length that can apply both to bob cuts and to much longer shoulder length styles. 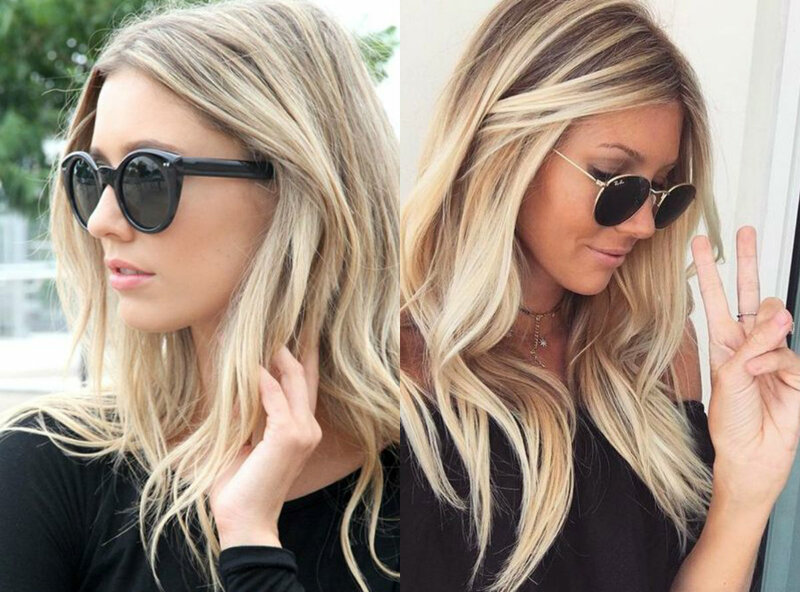 Celebs will always inspire you either with romantic wavy styles, or with extravagant updos, either with dark straw blonde or with ice blonde shades. Doubtless, the popularity of beach wavy hairstyles has gone long way and has been trendy for several seasons now. No matter what length you have, you can always rely on the casual waves to look shiny. However, with the coming of winter and the humid and dull weather, making such waves can become complicated. 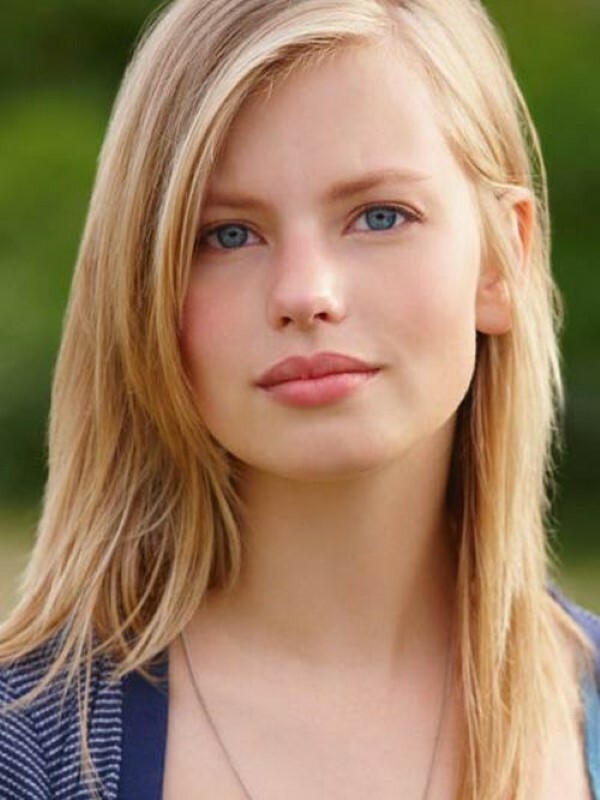 In any case, the medium blonde hairstyles 2017 imply both beach waves and more neat and accurately rolled ones. By the way, also pay attention to what blonde you choose. I mean it can be one dimensional solid color. 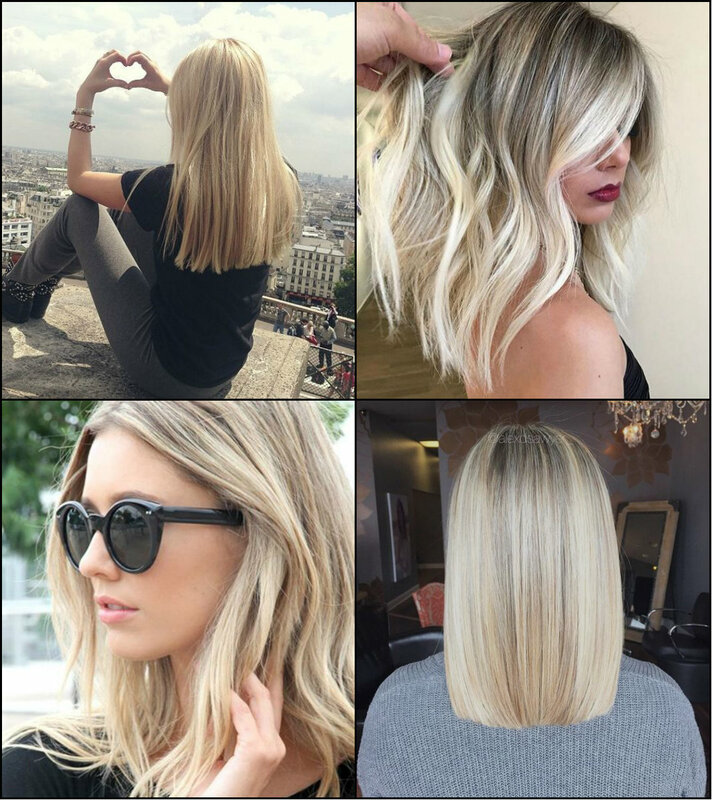 And also you can stick to modern techniques like balayage and get the three dimensional style. This is particularly good for thin hair that due to such method will look thicker and much more healthy. The hair trends for the coming spring and summer most of all sport natural hair texture. So if you have straight hair no one will force you to go curly or wavy. Just relax and enjoy you inborn texture and add some jazzy tone to you natural color.